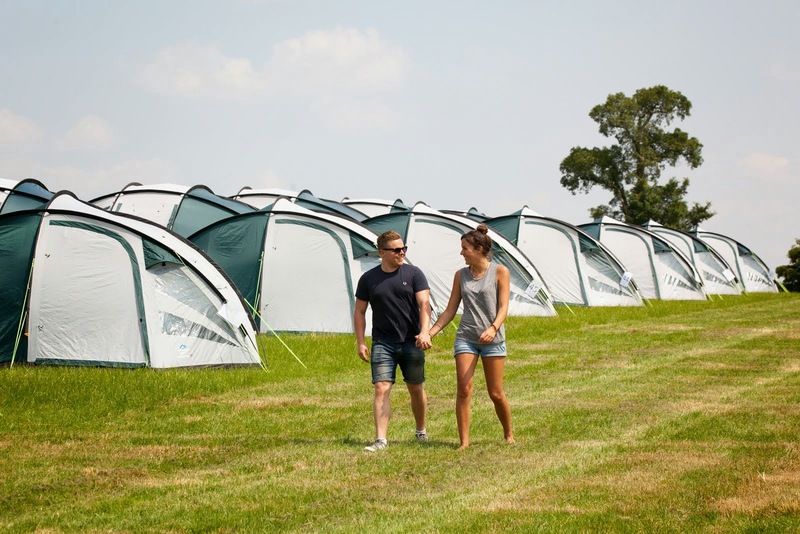 Confirmed Guest Speaker for our Belgian Grand Prix Campsite 2018! Martin was actually being modest when he once reflected that "my motor racing career turns out to have been a fact-finding mission for my TV work". Modest because his F1 career - complete with podiums and duels against such legends as Michael Schumacher and Ayrton Senna - deserves greater recognition than that wry dismissal. And modest because his TV work requires no introduction. He truly is the voice of F1. 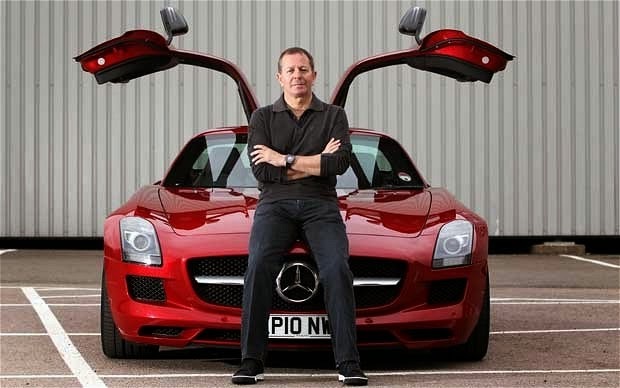 Martin Brundle started racing in 1971 at the age of 12 in a self built grass-track Ford Anglia. and also winning the World Sportscar Championship. 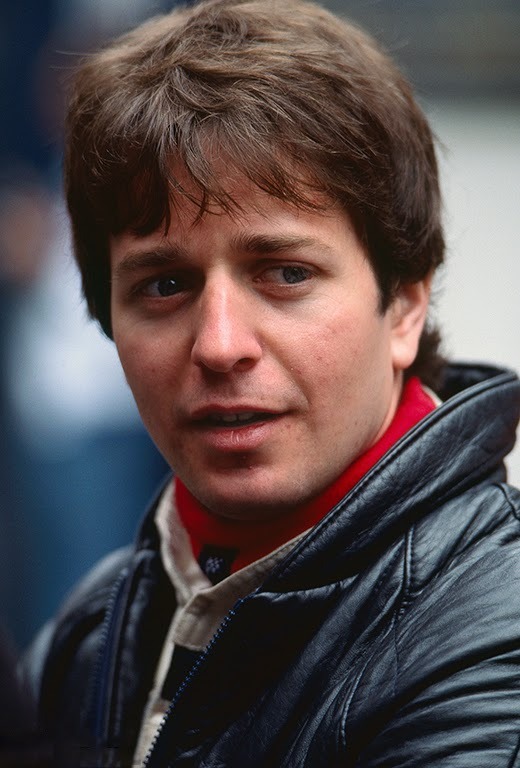 Martin competed in 158 F1 races with 10 podiums and still competes in historic races at Goodwood and also with his son Alex in sports car races. His passion for driving fast is totally undiminished. 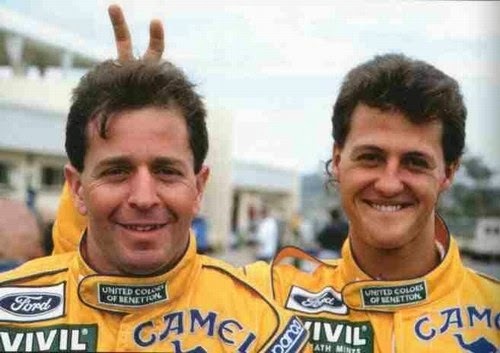 He has had the privilege of driving some of history’s greatest racing cars against people like Alain Prost, Nigel Mansell, Ayrton Senna, Nelson Piquet, Mika Hakkinen and Michael Schumacher. On his good days he could beat them all but the true Greats are strong every day. When he’s not at races he likes to ride motorbikes, drive his classic Jaguar E Type, and fly helicopters. He is definitely a confirmed petrol head. For relaxation he returns to his beloved home county of Norfolk England and spend time with the family. He joined the legendary Murray Walker in the commentary box in 1997 for ITV. Its was his first first-hand experience and insight into what cars and drivers were doing on track. “It seemed to be very well received and amazingly I haven’t been found out yet approaching two decades later”. When BBC regained the broadcasting rights he joined them for three years and then onto Sky Sports F1 HD where they have their own dedicated F1 channel. The commentary is also broadcast to tens of millions of English speakers around the world. In his words, ‘I've been lucky enough to be on the winning team for 4 BAFTAs and 7 Royal Television Society awards.’ His crazy pre race Grid walks had become his trade mark. When he started doing them he said he felt like Clint Eastwood in a ghost town with the whole grid to himself, now he’s got to fight it out with every quick draw from the worlds media. He basically wanders around the intensely charged grid for 10 minutes live and unscripted in a chaotic and possibly impolite but very entertaining way. Martin Brundle was on stage at our Spa-Francorchamps campsite in 2014 as our guest speaker, the Friday of the Belgian Grand Prix. Martin also joined us at our Monza campsite in 2014 where guests got to meet him and get his autograph.